Quality manual grass shredder, in cast iron with tempered steel blades, to cut up grass and straw to protect or enrich the soil or for making food for animals. 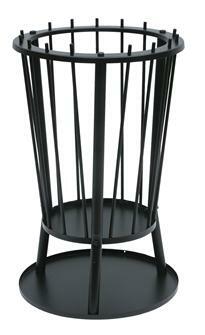 Galvanised steel garden incinerator with a lid, for clean burning of your cut grass and leaves. 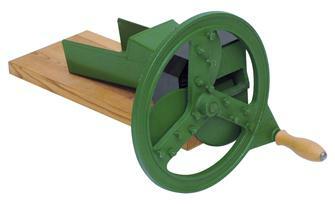 Herb chopper on a stand, body, cast iron body, 27 cm blade and gears. 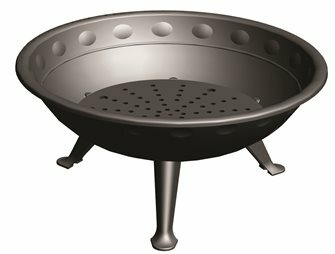 Cast iron garden brazier with tripod bowl, grill and ashtray. French made. 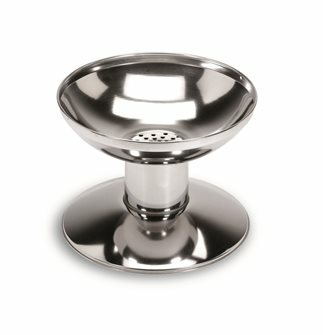 Brazier in stainless steel. For use on a barbecue.